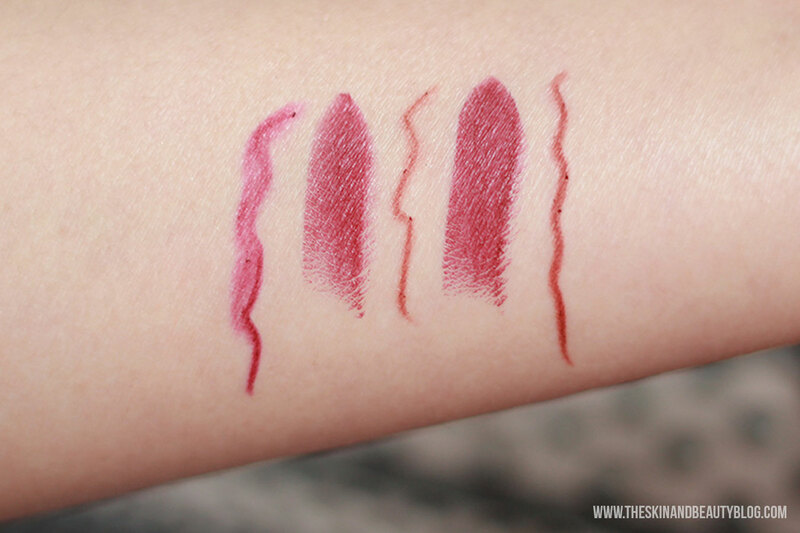 MAC Sin Lipstick and a Matching Lip Pencil Review, Swatches! 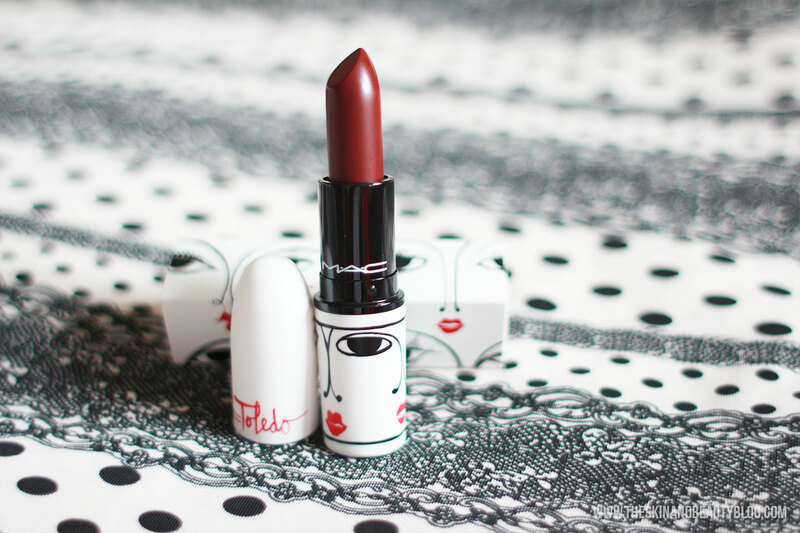 Its one of those lipsticks that has been in my wishlist for sometime and now that's its been released with the gorgeous MAC Isabel and Ruben Toledo Collection packaging I jumped at the chance to purchase MAC Sin Lipstick. I did not like the MAC Rocky Horror Picture Show Collection it was previously released with. MAC Sin Lipstick is a deep dark berry with a hint of brown. 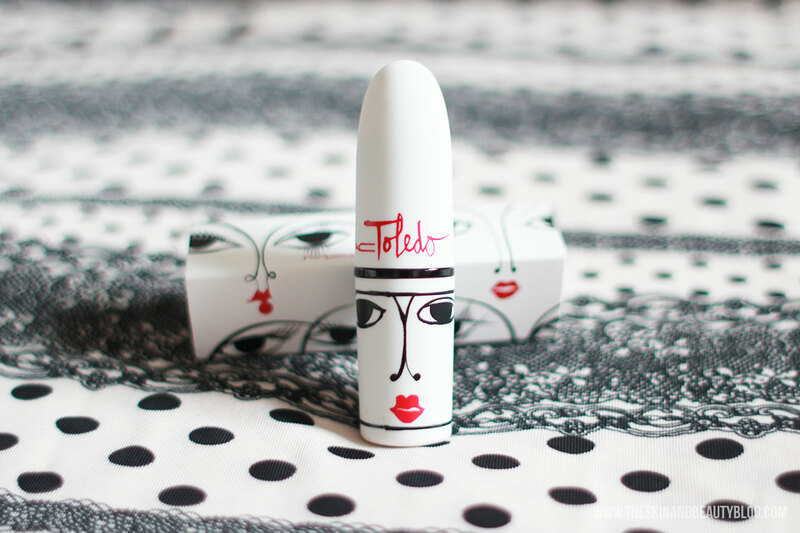 It has a matte finish although it has a slight creamy feel to it. It will accentuate dry flakes on the lips so I suggest exfoliating well. 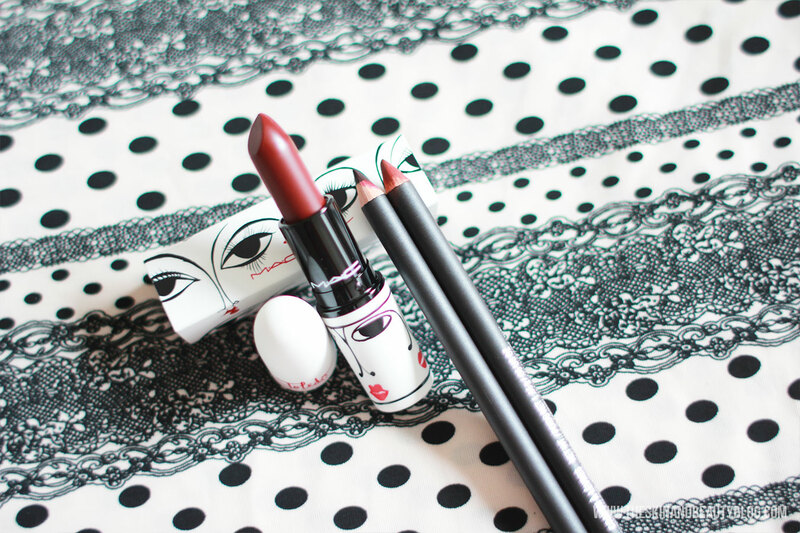 I hardly ever wear bold lips without lip pencils as they are easy to get messy without some outlined lip guidance. Browsing through my collection, I've matched it to MAC Vino Lip Pencil which is about the same dark berry shade this is. I would usually say this type of colour is an autumn winter shade, but as fashion evolves this berry lip might be the 'it lip' for the warmer months too, good thing its part of the permanent collection! What do you think of MAC Sin Lipstick?